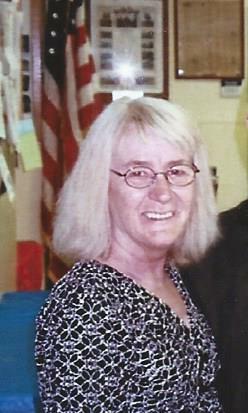 PHOENIX – Graveside services for Catherine ‘Cass’ Mills, 59, who died on March 20, 2015, will be on Friday May 22, at 11 a.m. in Pennellville Cemetery, County Route 54, Pennellville, NY. The Rev. Jeff Hodge will officiate. Arrangements by Allanson-Glanville-Tappan Funeral Home, Phoenix, NY 13135.